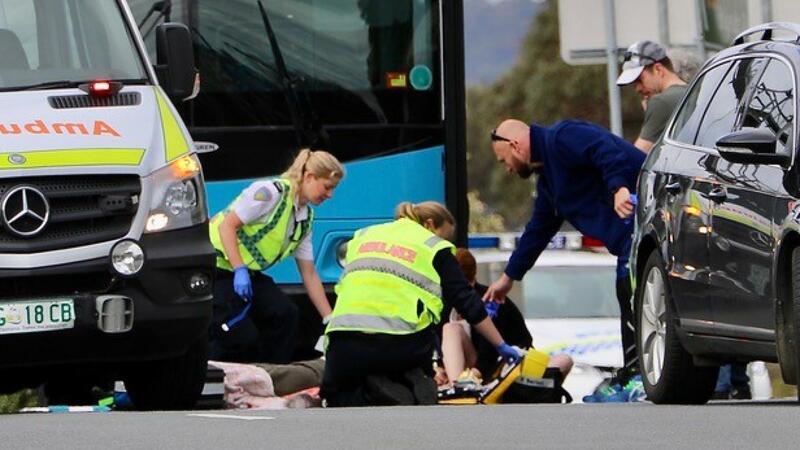 A 62-year-old lady has been significantly injured after being hit by a faculty bus in Tasmania. Police and emergency crews attended the scene after the lady was hit on the East Derwent Freeway, at Rose Bay, close to the Tasman Bridge, police mentioned. There have been no kids on the bus, police confirmed to the ABC, with the driving force anticipated to be breathtested. The lady has been taken to the Royal Hobart Hospital. Her situation will not be identified. Motorists are suggested to take an alternate route and keep away from the world till additional discover.